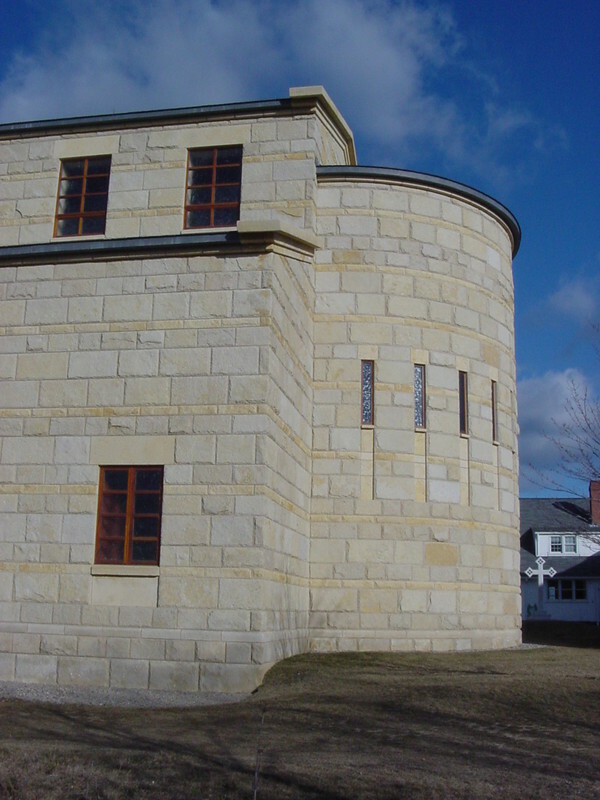 Home to the residential order of the Community of Jesus, the Church of the Transfiguration on Rock Harbor in Orleans, MA features 35,000-square-feet of handset Biesanz MDL throughout the church, chapter house and bell tower. 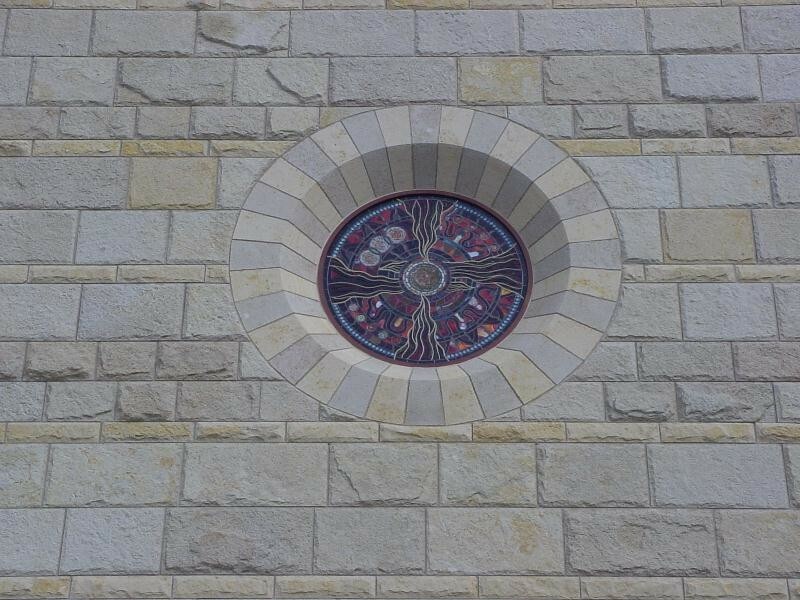 Chosen because of its variety of colors, MDL was able to give the architect and church community the desired finish they were seeking. All three buildings feature honed, split face and bush hammered MDL and trim from Biesanz’ levee ledge throughout the interior and exterior, creating a striking appearance from nearly every angle. 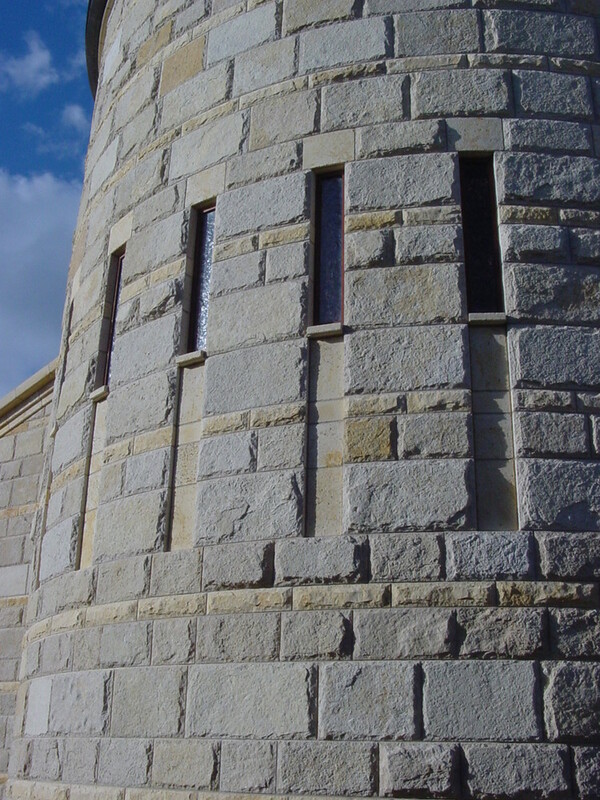 Not only does MDL provide the buildings with unmatched beauty, it is also exceptionally hard and durable giving the community members peace of mind that the stone will last for years to come with little to no maintenance.